Both companies have made and will continue to make significant investments in processing operations and feeding facilities to ensure seamless operations and best-in-class livestock welfare, feeding capacity and transportation logistics — and this is on top of substantial investments to make them leaders in animal welfare and sustainability. 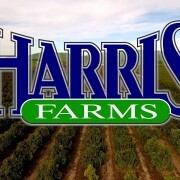 None of Harris Farms’ other entities are affected by the transaction. 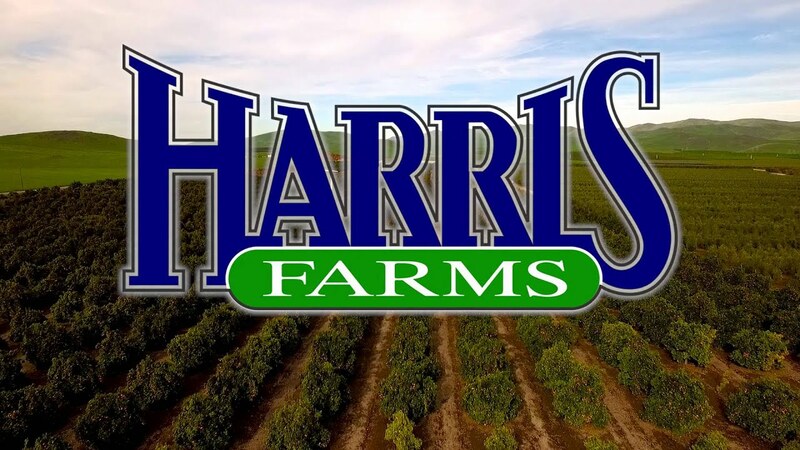 The company’s Hospitality Division, including the Harris Ranch Inn & Restaurant, the Farms Division, the Horse Division, and River Ranch will remain fully owned by Harris Farms. Wood will remain president of Harris Farms.